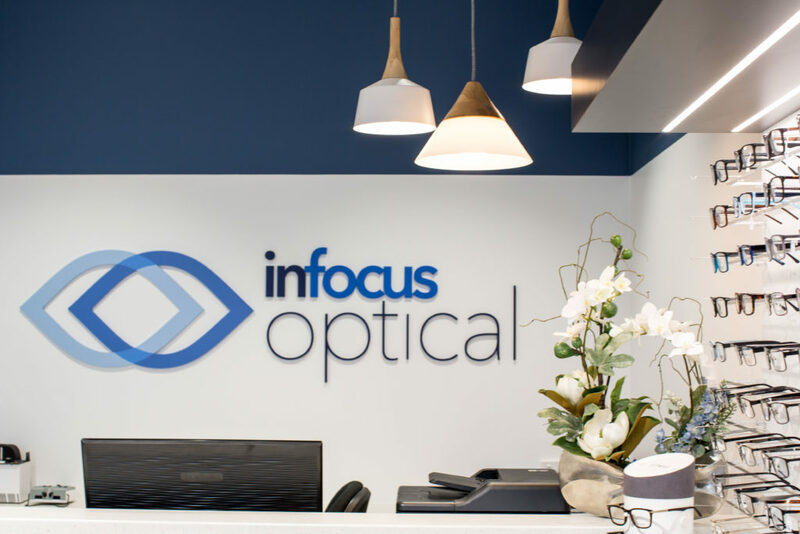 InFocus Optical is located conveniently in Coburg North Village. We chose this location to the benefit of the local community. Not only is there ample free parking, we are well accessible by public transport. Located within the corner of Gaffney and Sussex Streets, Coburg North, we border Pascoe Vale, Coburg, Hadfield and Pascoe Vale South. We are well positioned to ensure all residents of Moreland and beyond have access to quality eye care and eye wear. Give us a call on 03 9966 3838 to arrange an appointment, or book anytime online at your convenience.